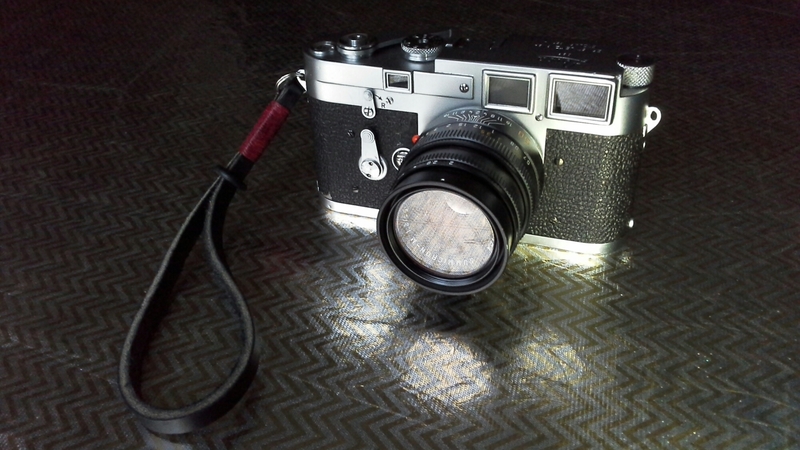 Leica M3 - Why I have 2! Leica M3 – Why I have 2! I originally bought my Leica M3 as a second Leica M film camera body to join my Leica M2. I was blown away by the clear big and bright 0.91x magnification M3 viewfinder and now only really use the M2 for 35mm or wider focal lengths. 50mm has become my favourite focal length on the Leicas so the M3 is now my go to 35mm film camera. My problem now is if the M3 is loaded with colour film and I want to shoot black and white film I have to use the M2. I think I will get a second M3 and then one will always be loaded with black and white film and one with colour. If I was photographing a wedding using film cameras I could load two Leica M3 bodies with Kodak Portra colour film and that way would not need to reload film in a mad rush at risk of missing a photo. I would have the M2 loaded with black and white film such as Kodak Tri-X and then have everything covered. Too funny…I was thinking the same thing!!! M3’s are laughably cheap and make wonderful insurance. They got it right 50 years ago. Next Next post: Mr Leica in the USA!